Possibility of multiple trunked vlan master ports on single CRS125 switch chip? Ideally, I would like to have two interfaces on my router serve two branches of my SOHO on dedicated interfaces - an dmz/sandbox zone and a trusted zone, with distro layer served by the CRS125. When I applied the standard VLAN configuration to ether2-master, the switch passed the VLAN-tagged traffic to the router correctly. The router replied to ARPs and DHCP DISCOVER requests without issue. But the packets never made it back to the originating hosts. When I did a tcpdump on the access ports, I saw all of the tagged traffic even tho the ports were configured as untagged. The only reason I can think of this happening is due to the 'dynamic' port group made when creating ether2-master, which included switch1-cpu as an interface/port. I didn't see the same for ether1-master. I wasn't able to remove switch1-cpu from that group, so I'm assuming there's some magic behind-the-scenes for that. My question then becomes: is it possible to have the switch chip host two VLAN trunking ports? Or will this require something like bridging? Is there a known configuration or workaround to get a config like this working as expected? Last edited by mateito on Mon Feb 15, 2016 5:05 pm, edited 1 time in total. 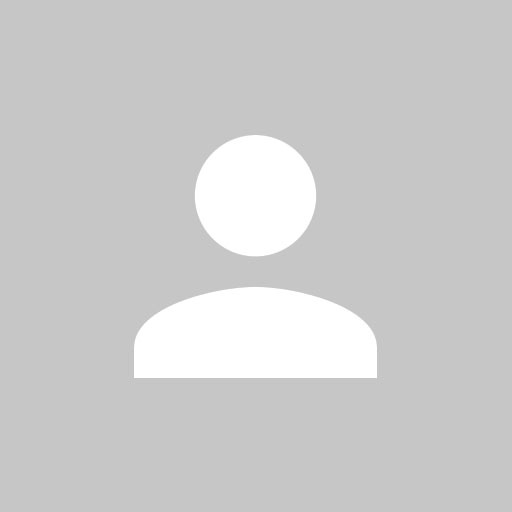 Re: Possibility of multiple trunked vlan master ports on single CRS125 switch chip? CRS VLAN configurations do not work well with multiple master-ports. Note: Multiple master-port configuration is designed as fast and simple port isolation solution, but it limits part of VLAN functionality supported by CRS switch-chip. For advanced configurations use one master-port within CRS switch chip for all ports, configure VLANs and isolate port groups with port isolation profile configuration. Hi becs, thanks for the reply. I figured as much, I did see that comment and wondered what it was referring to. So do you mean I can apply VLANs (egress-vlan-tag, /interface ethernet switch vlan) to the ether2 interface even though it exists logically underneath ether1-master? My thought is that a slave trunk would need both ingress and egress translations, while the master carried the additional VLAN definitions per standard config. Is that correct or am I off there? Yes, because the main purpose for the master-port is setting an internal connection from switch chip to the CPU (it is an interface which can have an IP address). 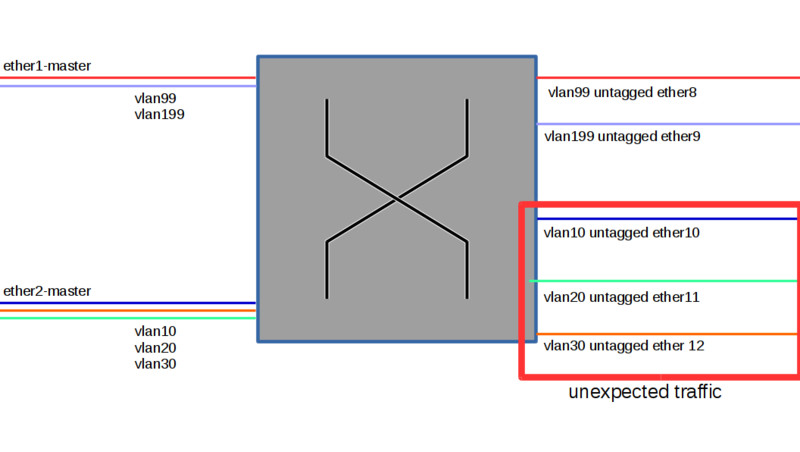 VLAN trunk ports in switch chip do not require being master-ports to do Layer2 forwarding. Note that everything you configure on the master-port interface in the "Switch" menu (/interface ethernet switch), you actually do it on physical port. From the hardware switch chip point there is a separate "switch1-cpu" port in "Switch" menu and it is the same as the "master-port" looking from CPU (RouterOS software) point. Bingo! Thanks again. Here's my working config, for anyone else that's curious. NOTE: all VLANs are logically defined on ether1-master via "/interface vlan"